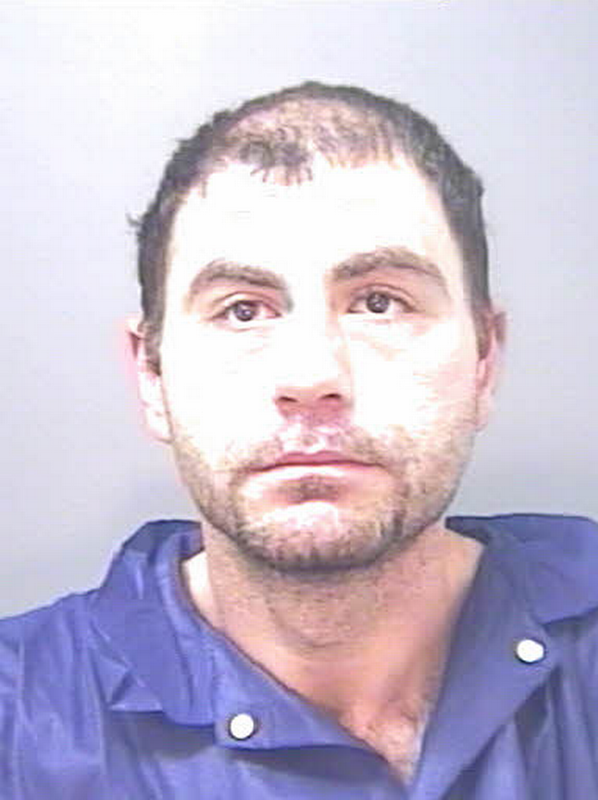 An out-of-control gunman who was jailed after he went on a frenzied 90-minute rampage across Hull has failed in an appeal against his prison sentence. Ioannis Bougioukas, 21, was high on spice when he embarked on a crime spree across the city in July 2016. Having already attempted to sexually assault a 14-year-old girl at gunpoint, he went on to commit seven robberies or attempted robberies in an hour and a half. He was caught and questioned by police who he told he had taken a cocktail of drugs, and could not remember what he had done. Mr Bougiokas, formerly of Exchange Street, admitted attempted sexual assault, being in possession of an imitation firearm and seven counts of conspiracy to rob. He was sentenced to 14 years imprisonment, with a four-year extended licence period, at Hull Crown Court in May 2017. Appealing his sentence, he claimed the crown court judge was wrong to label him a “dangerous offender.” However, Judge Peter Collier QC, sitting at the Court of Appeal, ruled that the sentence was justified. He said Mr Bougiokas had committed “truly dreadful offences” which must have had a “significant” impact on his victims. The court heard how Mr Bougiokas had first struck on Beverley Road at 8.30pm, where he put an imitation gun to the teenager’s head and said “give me a kiss.” He was disturbed by a noise and the girl ran off, but just 90 minutes later, he began a shocking crime spree. In a series of robberies and attempted robberies, he and another man threatened numerous victims, demanding money, mobile phones or cars. He was eventually stopped by police and his fingerprints were later found on the imitation gun. Sentencing, the crown court judge said Mr Bougiokas’ life had spiralled into drug use and he had problems controlling his temper. He said the effect on the other victims “must have been significant.” His big to appeal the sentence was refused.